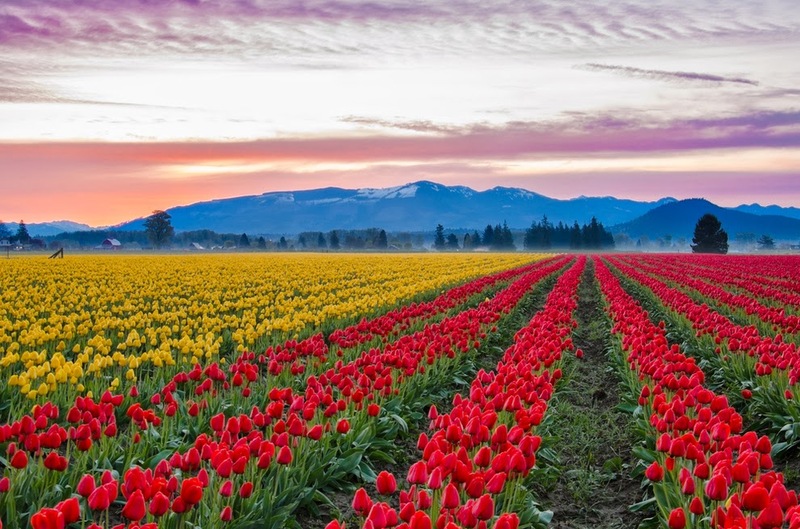 If you live in the U.S., you don’t need a passport to see what mother nature has to offer. 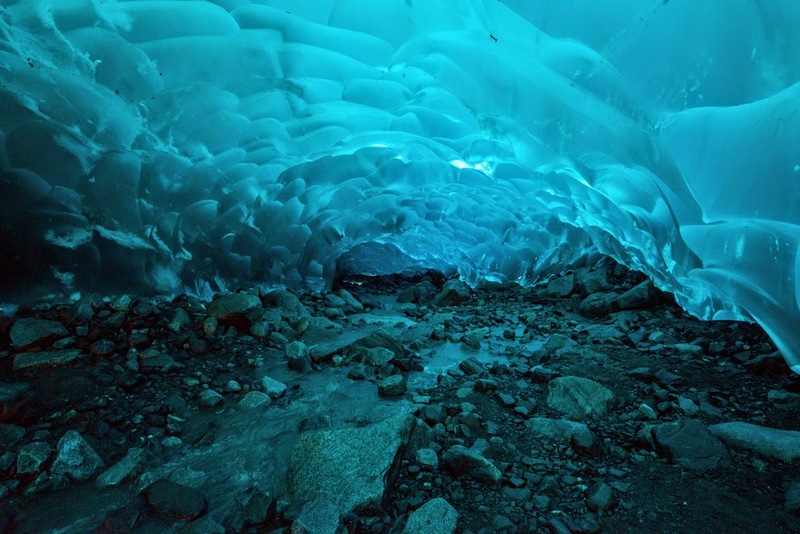 In Mendenhall Valley of Juneau stands this 12-mile glacier that is home to some incredibly surreal ice caves. If you follow the West Glacier trail, you can get a chance to see these whimsical ice clouds for yourself. 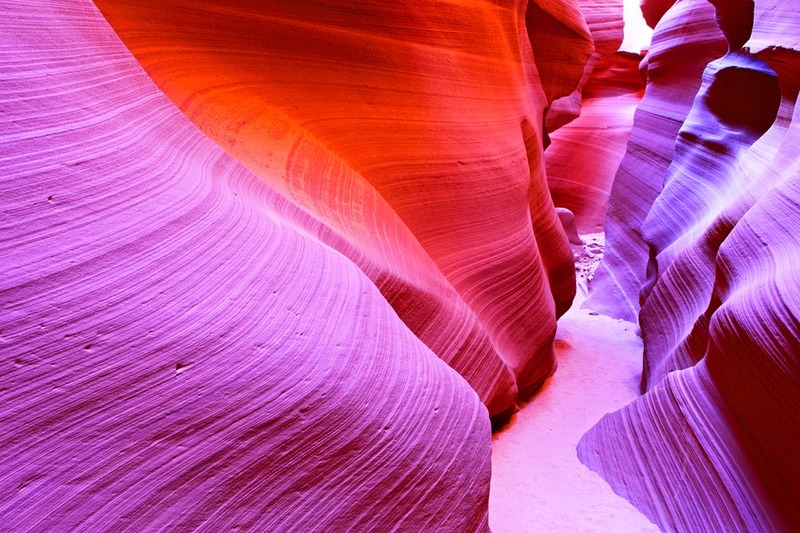 Located near Page, Ariz., this brilliant slot canyon is split into two different sections, commonly referred to as “The Crack” and “The Corkscrew.” The natural canvas of color and unique structure is an Instgrammer’s dream. 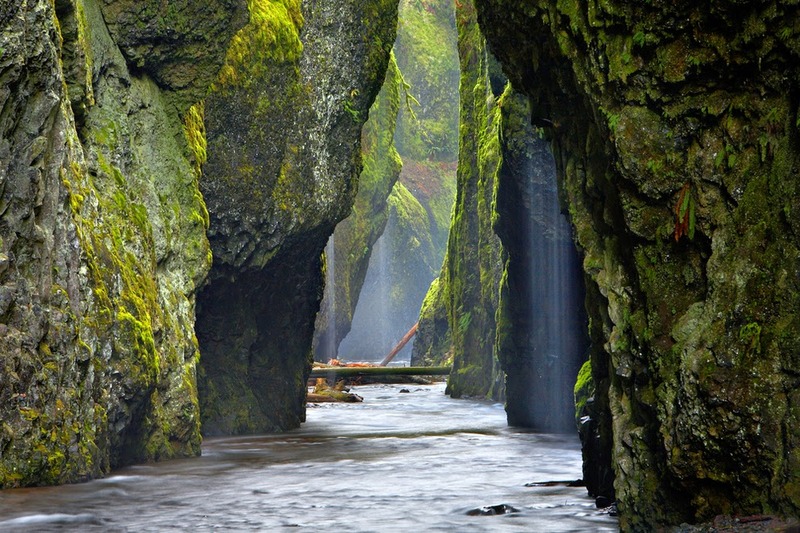 The Oneonta Gorge is in the Columbia River Gorge with a unique set of aquatic and woodland plants. The ferns and moss make the walls look like a fairy tale, and visitors can walk through the creek on a warm summer day. This wilderness area is located in the Elk Mountains of central Colorado and has over 100 miles of trails. 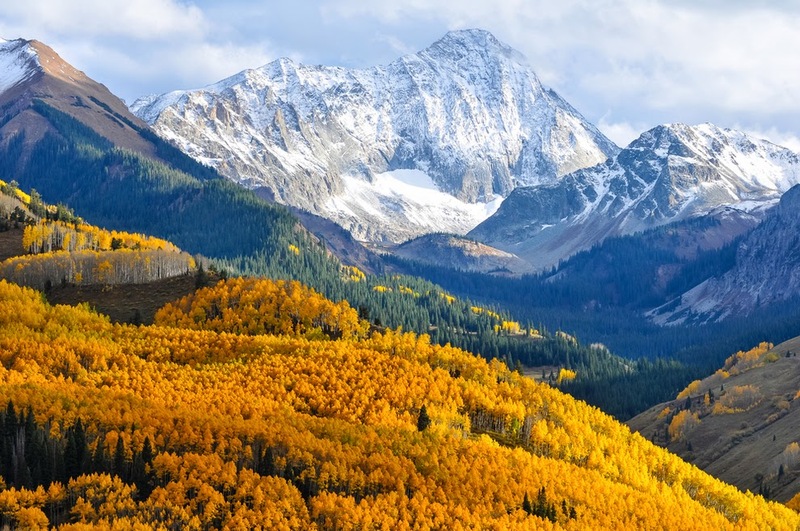 The closest city in reach is Aspen and the entire area spans over 181,000 acres. 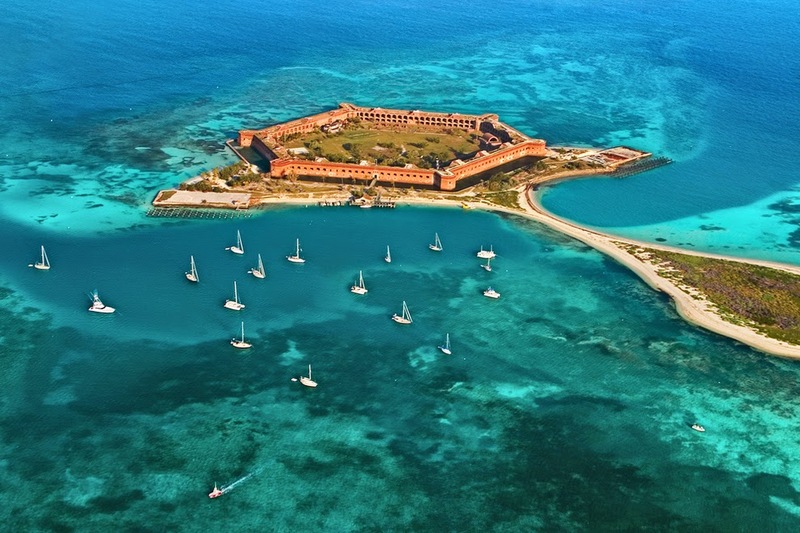 This isolated island of bliss sits roughly 70 miles west of Key West in the Gulf of Mexico, surrounded by clear waters and an abundance of sea life. The area is only accessible by boat or seaplane, so leave your phone at home and enjoy a day off the grid. Located near Springdale, Utah, this incredible 146,000-acre park is a popular destination for nature enthusiasts. 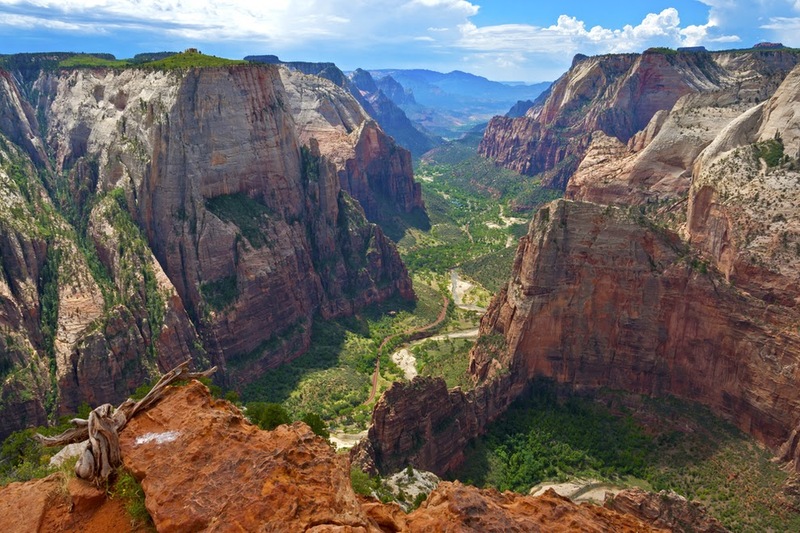 A prominent feature is the Zion Canyon, which is 15 miles long and a half-mile deep. Other spots to visit while you’re here is “The Subway”(pictured on the left) and “The Narrows” (pictured on the right). We all know Niagara Falls is a sight to see, but located south of Seneca Lake in the Finger Lakes region lies a lesser-known fantasy-like area called Rainbow Bridge and Falls. It will make you feel like you’re in Lord of the Rings. 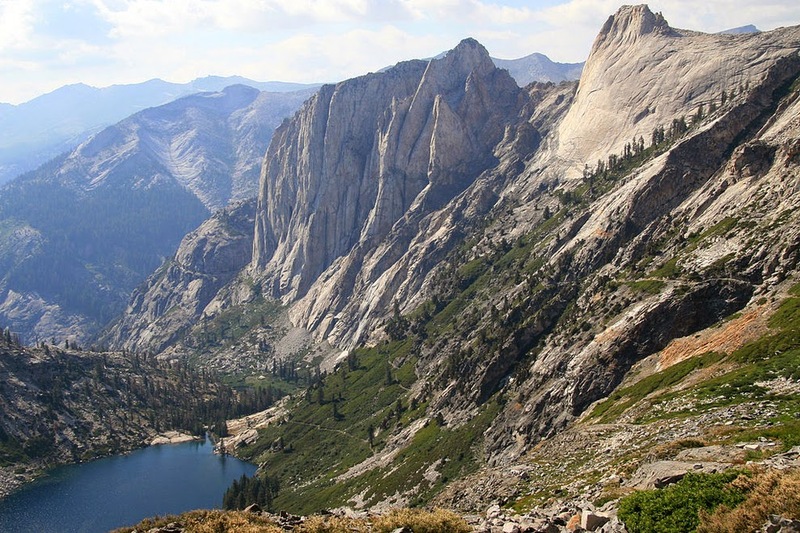 This 8-mile glacial valley is covered in pine and surrounded by granite summits like Half Dome and El Capitan. 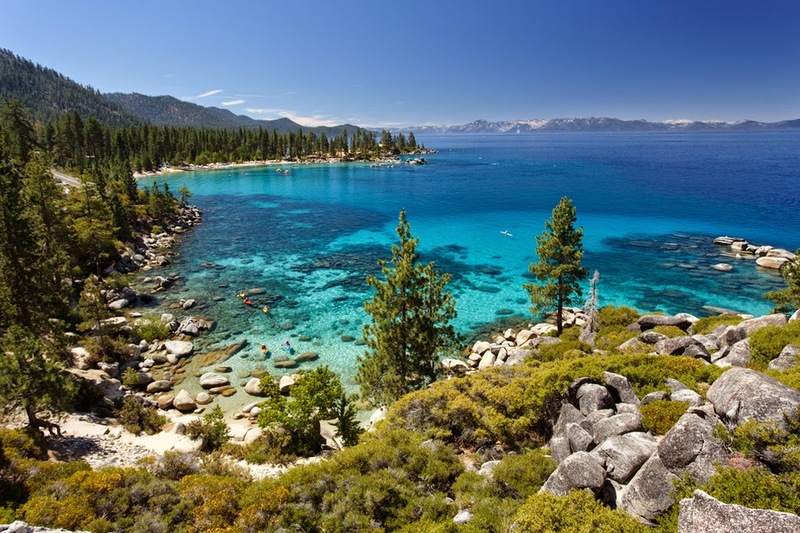 The California beauty is a hot spot for tourists and photographers and it also offers scenic trails for hikers. This natural pool of rainbow-like colors is the largest hot spring in the U.S. and the third largest in the world. It’s located in Yellowstone National Park, which also has other great sights to see such as Morning Glory Pool, Old Faithful, and the Grand Canyon of the Yellowstone. 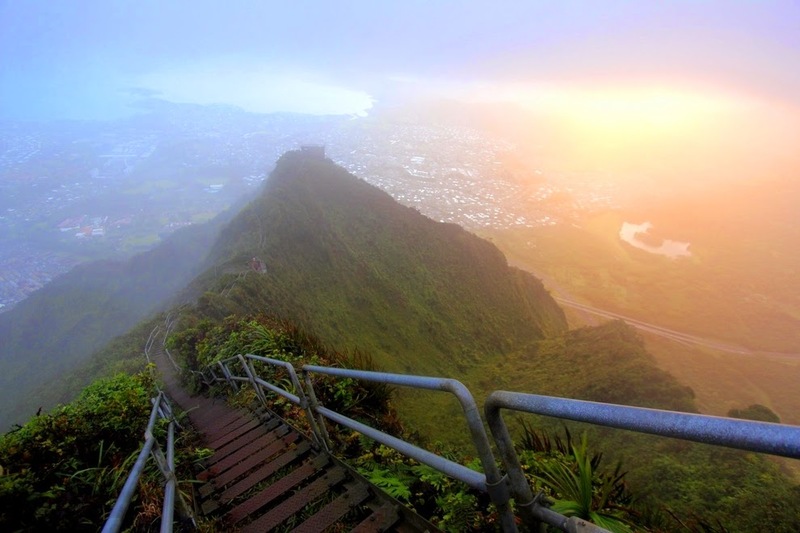 This “Stairway to Heaven” is a steep hiking trail that is technically closed to the public, but many people continue to climb despite the “No Trespassing” signs. Sometimes breaking the law is worth it, right? 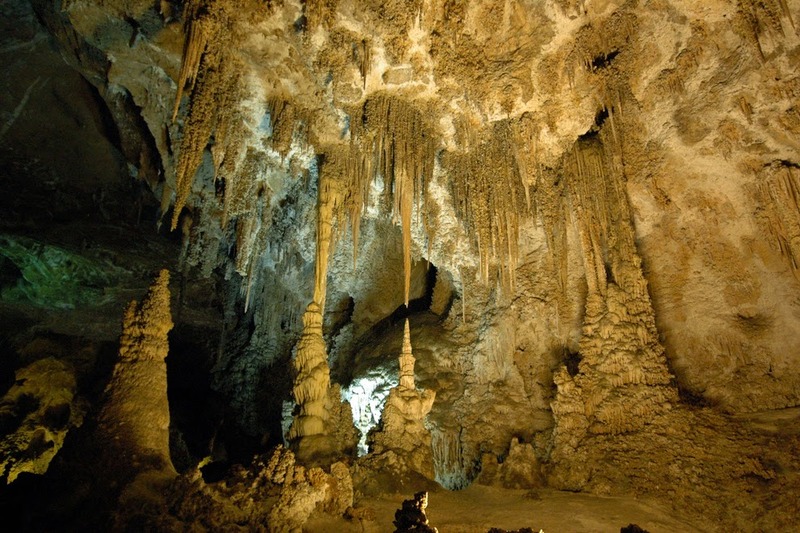 In this National Park beneath the rocky land lies more than 119 known caves, formed from limestone and sulfuric acid. Visitors can take the natural entrance (pictured on the right) or ride down the elevator 750 feet below ground. 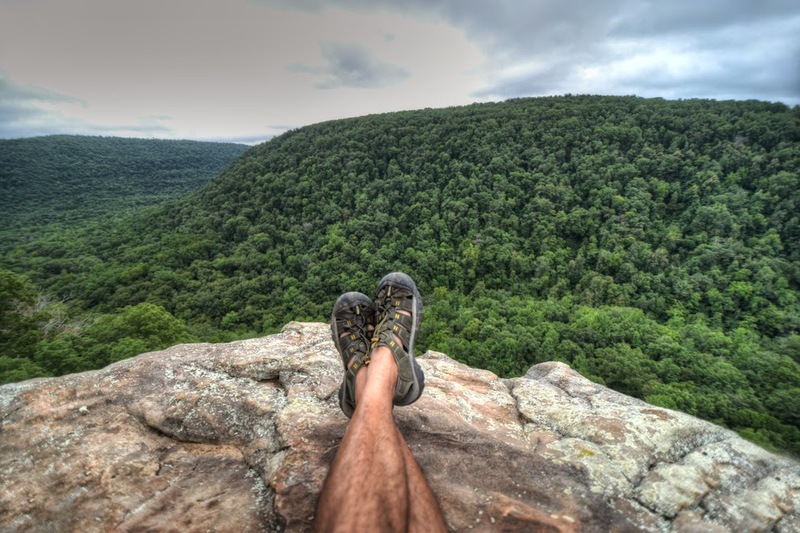 In the heart of the Buffalo River country lies this incredible crag, a popular spot for proposals, scenic photographs, and pretty killer views. The best time to snap a pic is at 6:15 a.m. (as pictured above on the left). Located just outside of Austin, this natural pool is a popular spot for tourists and residents in the summer. 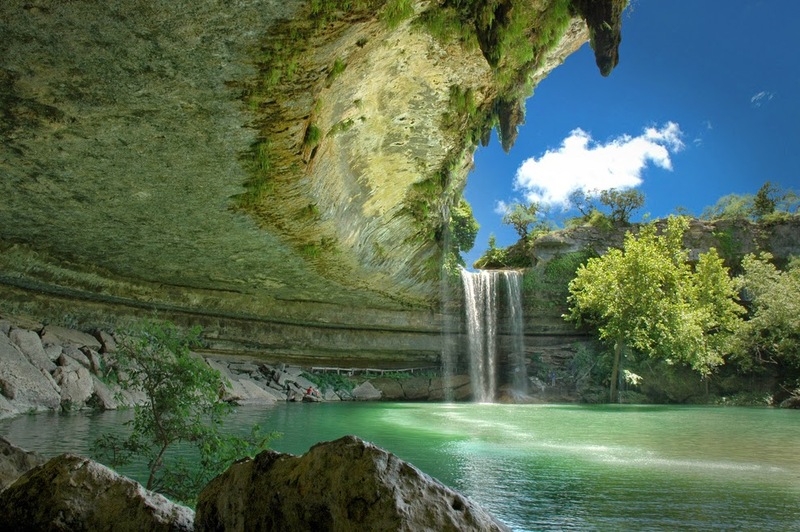 Hamilton Pool was created when the dome of an underground river collapsed due to massive erosion thousands of years ago. 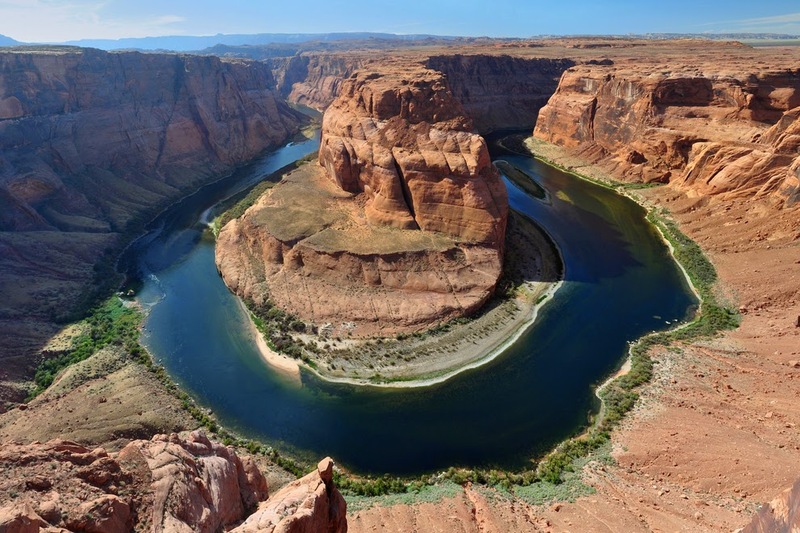 Named after its horseshoe-like shape, this famous meander is located just outside Page, Ariz., and offers a wicked view of the Colorado River. The Northern Lights is one of the most beautiful wonders of the world, and a trip to Alaska will give you a front-row seat. 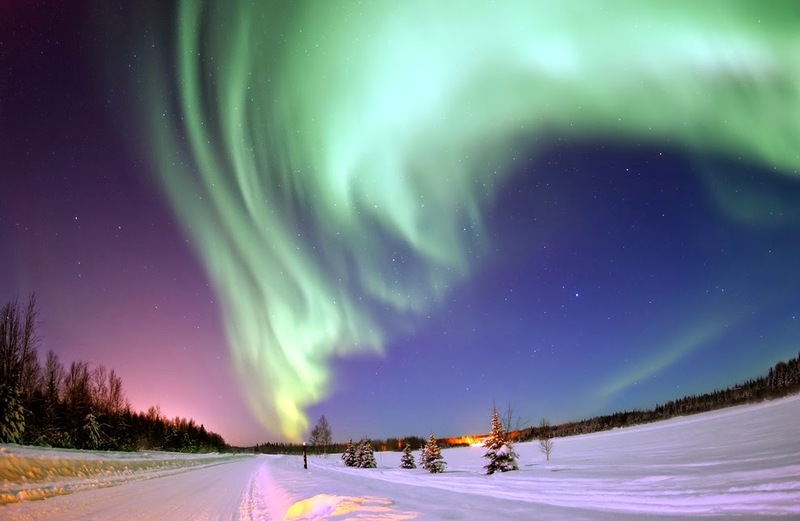 The best places to see the lights are in Fairbanks and Anchorage from about September–April 20. 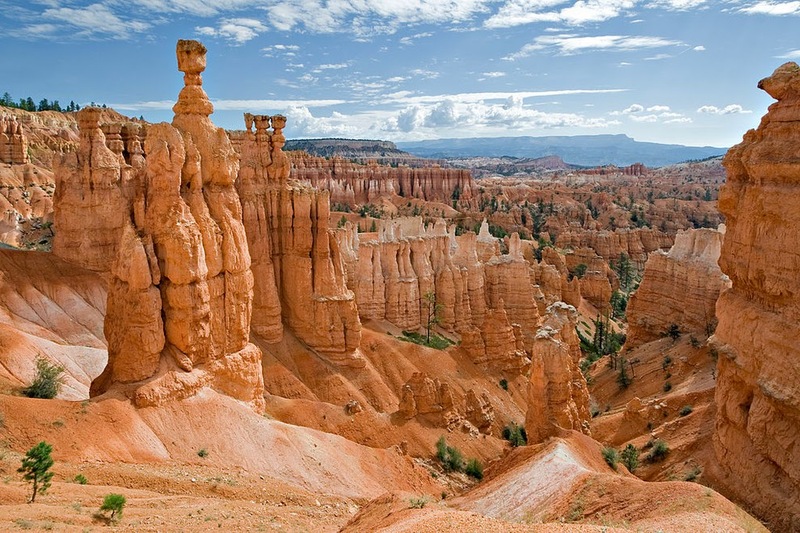 This collection of large natural amphitheaters is famous for its hoodoos, geological structures formed by frost weather and stream erosion. The orange, red, and white rocks are a beautiful sight and only roughly 50 miles from Zion National Park. Bordering California and Nevada, this freshwater lake is the largest alpine lake in North America. The clear waters and surrounding trees make it an ideal vacation spot. 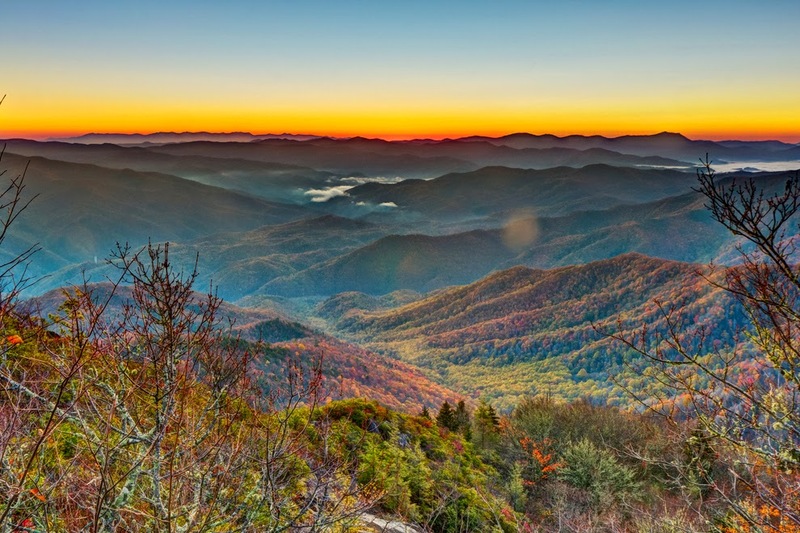 A subrange of the Appalachian Mountains, the Smokies are a mountain range along the North Carolina–Tennessee border. 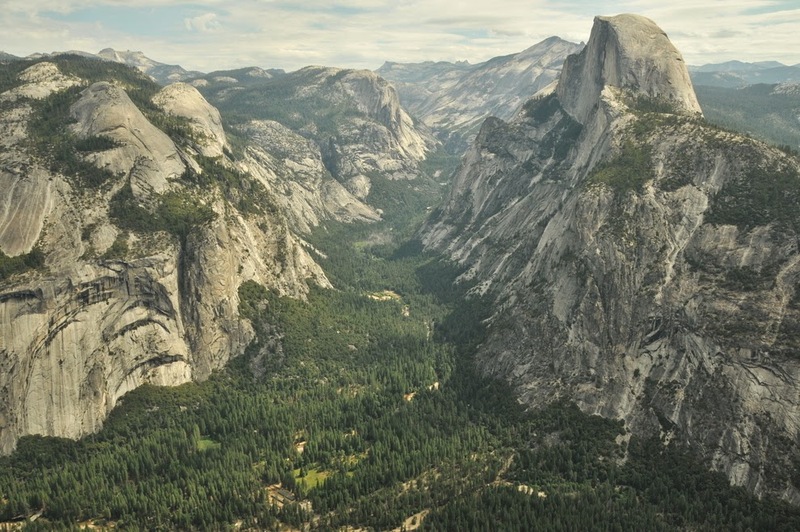 It’s the most visited national park in the U.S., with 9 million-plus visitors per year. 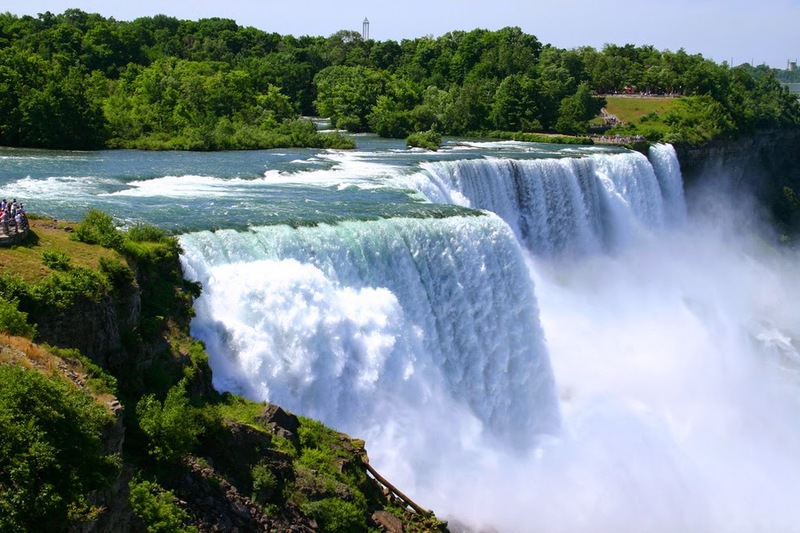 Located along the United States–Canada border is the famous Niagara Falls, a popular spot for tourists. 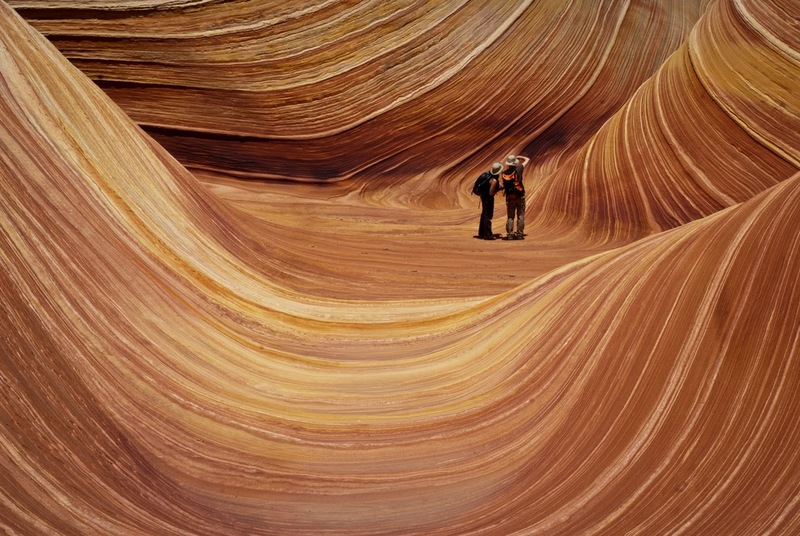 Located in Paria Canyon-Vermilion Cliffs Wilderness near the Arizona-Utah border lies The Wave, a sandstone rock formation that looks look a painting. The sight is known for its vibrant colors and the trackless hike to reach it. Sequoia National Park is known for its giant sequoia trees, including the General Sherman Tree, one of the largest in the world. 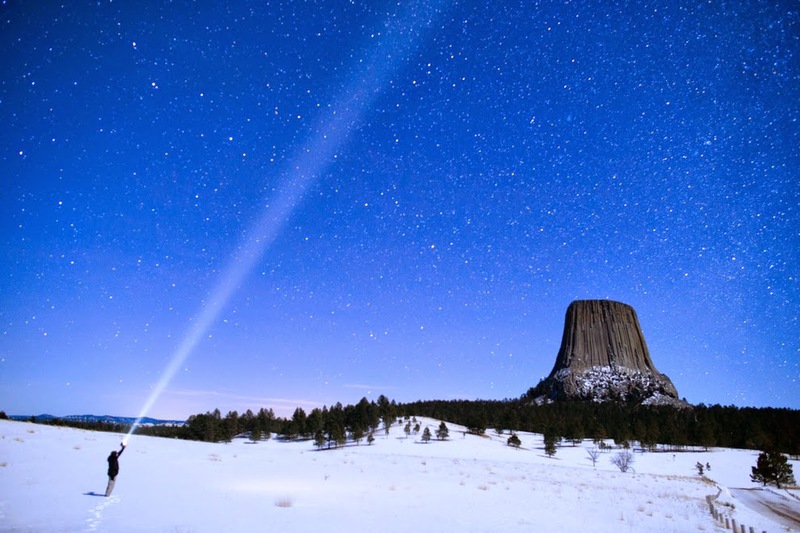 It stands at 275 feet tall and is believed to be roughly 2,500 years old. 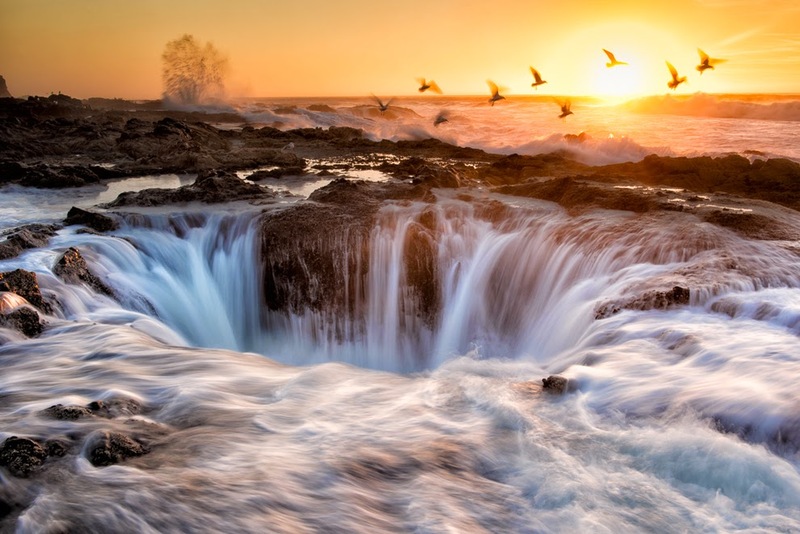 Along Cape Perpetua lies Thor’s Well, a saltwater fountain driven by the power of the ocean tide. The best time to see it in action is an hour before high tide to an hour after high tide. 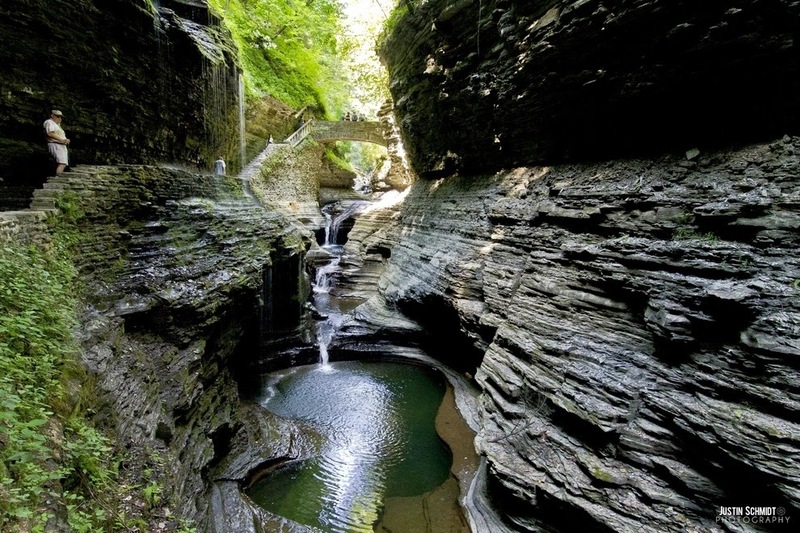 While it’s a beautiful sight, it’s also highly dangerous and visitors should proceed with caution. 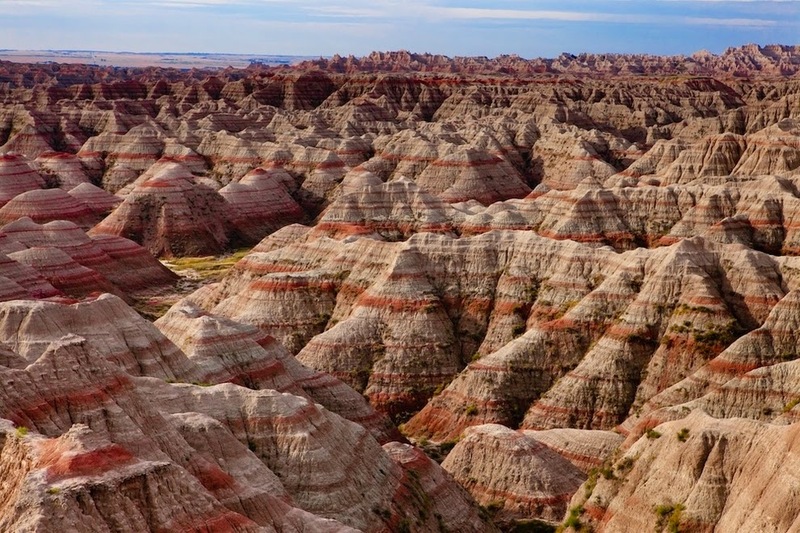 The red and orange rocky mountains bring in nearly 1 million visitors per year to the Badlands National Park. Native Americans used this area for hunting grounds for roughly 11,000 years. 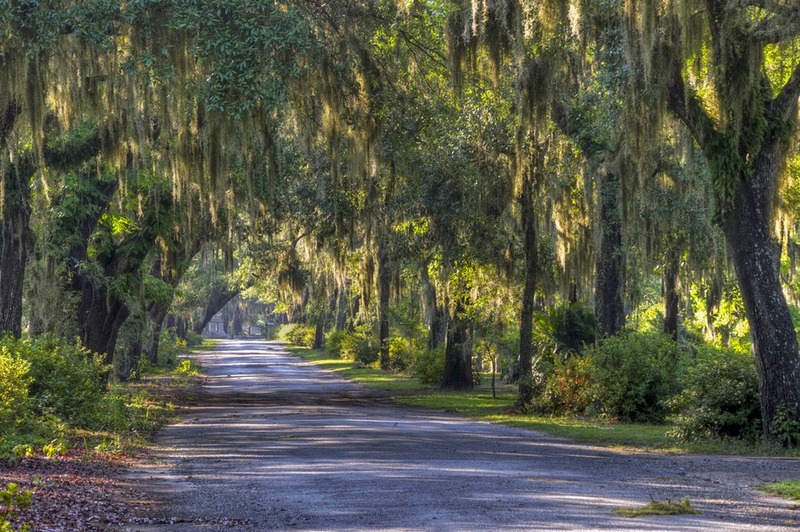 The oldest city in the state of Georgia, Savannah has a charming personality and fairy tale-like array of Spanish moss trees. 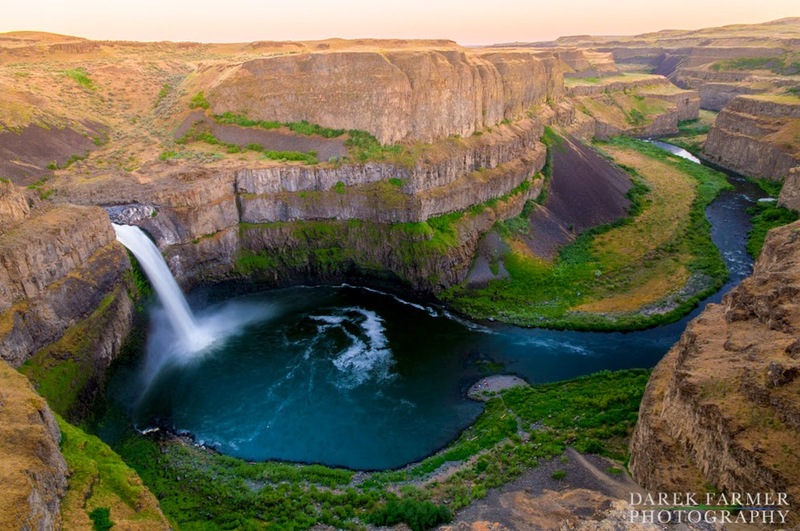 Located in Washington state, this enchanting scene almost came to an end in 1984 when the Franklin County Public Utility District proposed to build a dam to allow hydroelectric power generation. Ratepayers decided to preserve the falls. 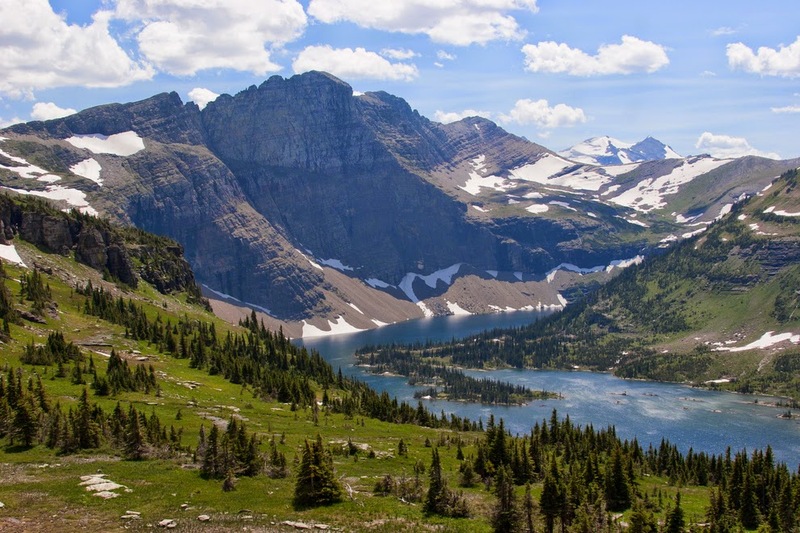 Glacier National Park is located near Kalispell, Mont., and borders parts of Canada. The park encompasses more than 1,000,000 acres and attracts roughly 2 million people per year. 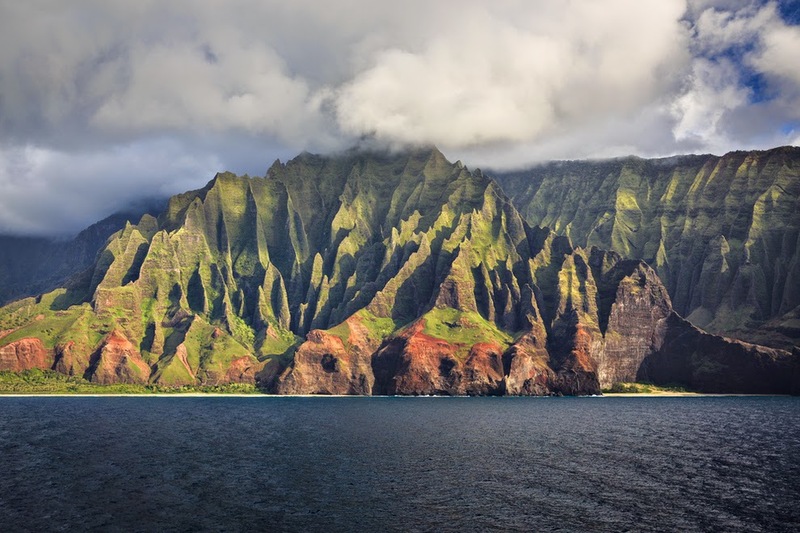 The Na Pali Coast is inaccessible by car but can be seen over land by helicopter or hiking. The Kalalau Trail provides the only land access, but there are also caves you can explore along the coast.